What are the ingredients of a good psychological thriller? Atmosphere. A sense that there's a lot going on under a surface that appears calm. Characters damaged by life, and growing tensions between them. All these and more are present in abundance in Amanda Jennings's new addition to the sub-genre. 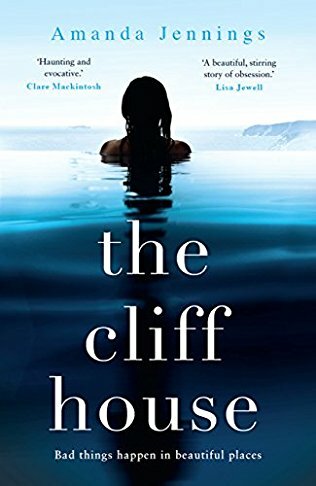 The Cliff House itself is at the centre of the narrative: almost another character in it. To some the house is an architectural monstrosity which mars a timelessly beautiful landscape; to others it's a luxurious art deco gem which offers a haven of comfort and tranquillity. 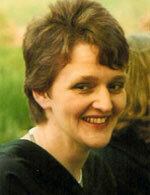 Tamsyn, the naïve sixteen-year-old main narrator, has always regarded the house as a place and way of life to aspire to. Her adored father died tragically some years before the story begins, and her family struggles to get by in a pretty Cornish village with no work out of the tourist season. So when Edie, the rebellious daughter of the Cliff House's owners, befriends her one glorious summer, it's as if her dreams have come true. But the way of life Tamsyn imagines for the house is far from the truth, and she learns the hard way that not only does money not buy happiness, it can militate against it. The two girls are not the only eyes through which the story unfolds. Angie, Tamsyn's widowed mother, and Jago, her unemployed brother also contribute their viewpoints of the slow disintegration of family life at the Cliff House, and emerge as rounded characters in their own right and inhabiting their own very different background. That background, and the way it contrasts with Edie's family's over-privileged sense of entitlement, all set against that majestic Cornish landscape, is one of the novel's great strengths. Another is the sense of simmering tension which permeates the story from the outset; somehow you just know something is going to explode, though when it does it's still a shock. Amanda Jennings is rapidly emerging as a skilled producer of this kind of novel: taut, well-written, peopled by characters who seem to have lives off the page and live in places it's easy to visualize. 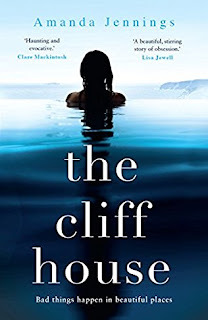 The Cliff House is her best yet.